End of Summer / Labor Day Sale at MyHeritage DNA – $59 USD! 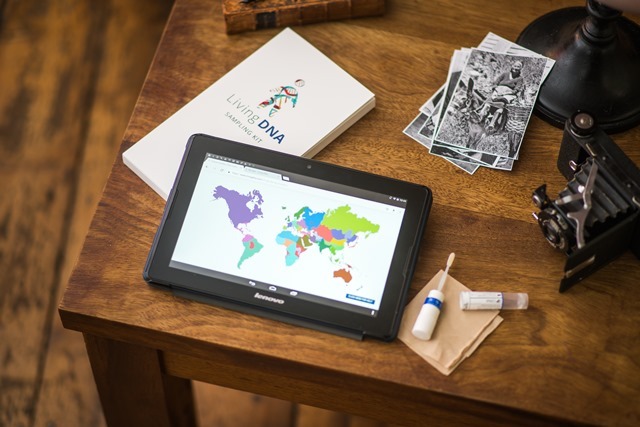 For just $59 USD you can get the popular autosomal DNA test kit similar to AncestryDNA, Family Tree DNA and other DNA testing companies. 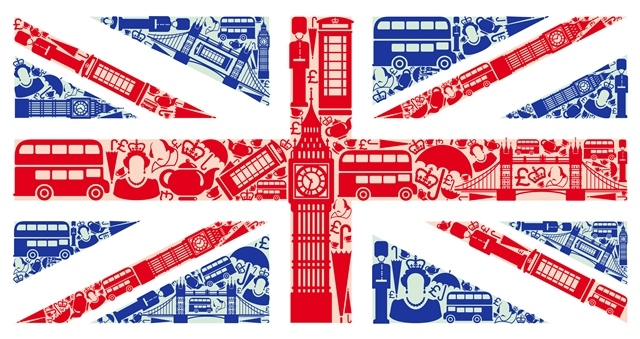 You’ll have access to more ethnicities than any other major vendor PLUS receive your results much faster than other companies. 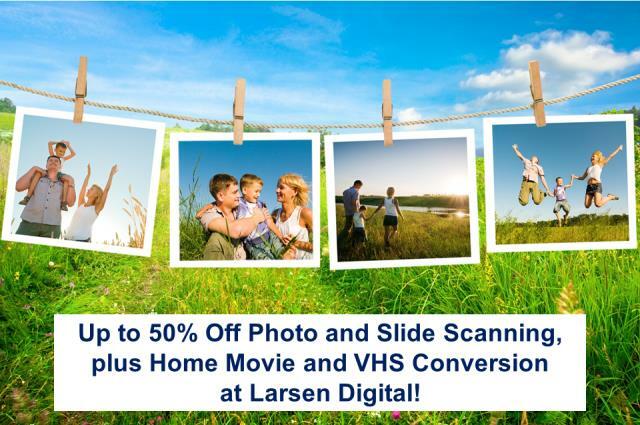 Save up to 50% on Photo, Film, VHS, Slide Scanning at Larsen Digital! 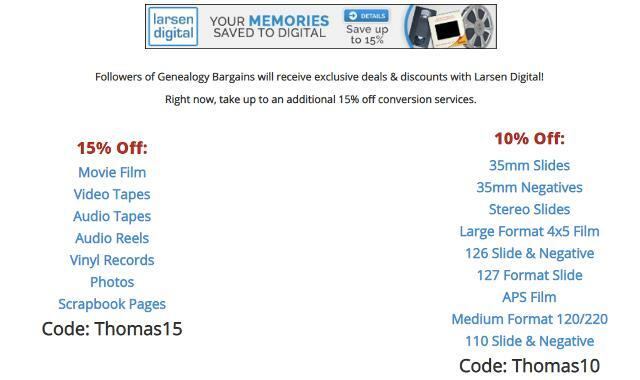 This is an AMAZING SALE and now you can get your family collection of photos, home movies, slides and more preserved in time for the upcoming holiday season! Larsen Digital is one of the premier scanning services in the US and preferred by many genealogists and family historians. And don’t forget, this offer also includes FREE color correction! Photo size is limited to 8×10″ or as small as 3×5”. In addition, Photos MUST be removed from albums & frames and be ready to scan. See Photo Scanning details at https://m.slidescanning.com/genealogy/genealogy-bargains-photo-scanning.html. Sale ends August 31st – don’t delay! See Movie Film details at https://m.slidescanning.com/genealogy/movie-film-transfers.html. Sale ends August 31st – don’t delay! Do you have a cherished family photo in need of a little TLC? Perhaps it has creases or did an ancestor circle people’s heads and write names next to it? Don’t laugh, that’s what my great-grandmother did to all our family photos as she gold older! Whatever the cause, the experts at Larsen Digital have an EXCLUSIVE OFFER for readers of Genealogy Bargains: get one photo restoration for just $39.99 USD – this is a 20% savings off the regular price of $49.99 USD. I’ve had photos restored at Larsen Digital and the process is SO EASY! You have two options: 1) Scan the photo at 600 dpi or higher and then complete the PDF order form HERE and send it to Larsen Digital. You pay one flat fee and when your restoration is completed, you’ll receive a link to download the image; or 2) you can mail in the original photo with the completed order form HERE and Larsen Digital will let you know when your restored photo is ready to download. IMPORTANT: Please mention Genealogy Bargains when inquiring about or submitting your photo restoration project! Click HERE to get started! Sale ends August 31st – don’t delay! Remember to use the proper promo code (THOMAS10 or THOMAS15) depending upon the service selected. Click HERE and scroll to the bottom of the screen for more information and to get started! Sale ends August 31st – don’t delay! 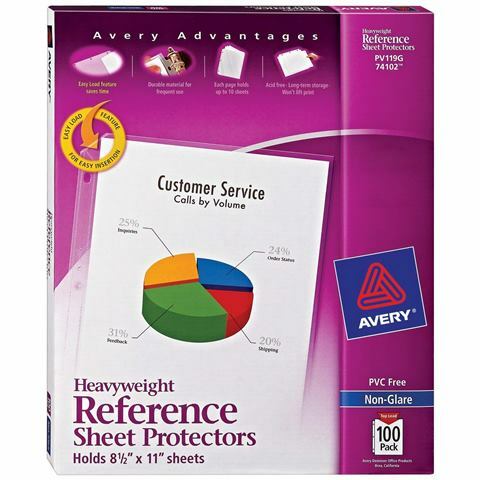 Summer Family Reunion Sale! 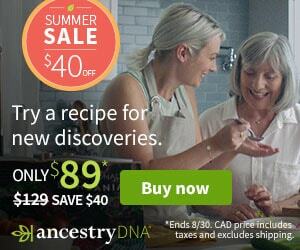 Save 25% on ALL 23andMe DNA test kits! 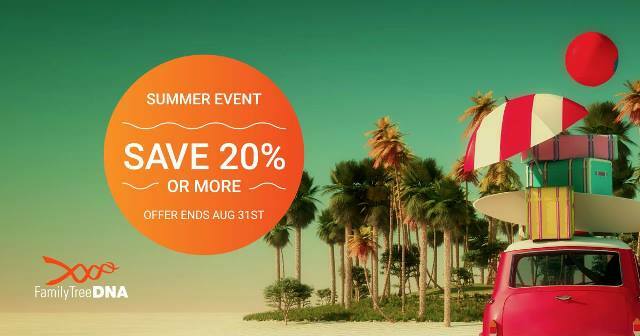 If you missed out on the amazing sale prices for 23andMe during their recent Summer Travel Sale, here’s your chance to still get great savings! During the 23andMe Summer Family Reunion Sale, you can get four 23andMe Ancestry DNA test kits for the price of three! That’s a 25% savings on either the 23andMe Ancestry Service test which currently sells for $99 USD or the 23andMe Ancestry Service + Health test, which sells for $199 USD. And did we mention FREE SHIPPING? Sale valid through August 30th. Restrictions apply. Click HERE to shop – via 23andMe. *Note: Buy three (3) 23andMe kits of the same service at regular price and receive the fourth (4th) kit of the same service for free, includes free standard shipping at checkout. Customers cannot mix and match services. Limit one offer per order. Offer ends August 30, 2018. 90% off iDrive automatic online backup: normally $69.50 per year, you get the first year of 2TB cloud storage for just $6.95! Once you’ve scanned all those family photos, you need to have a data backup right? This is a “set it and forget it” program like Carbonite but much better: you can backup your mobile devices and even Facebook images! Click HERE to sign up now and click HERE for more info – via iDrive.